Colorectal cancer is the third leading cause of cancer death in the world, with 1.4 million new cases diagnosed in 2012. Experts at the Continuous Update Project of the World Cancer Research Fund have predicted that the number of new cases will rise to 1.36 million for men and 1.08 million for women by 2035. At this rate, approximately 5-6% of individuals will develop colorectal cancer in their lifetime. These predictions are not encouraging. What is encouraging though is that we can significantly reduce our risk for colorectal cancer. This should come as no surprise, although I am guessing you may be wondering why it is then that there are millions of people suffering from this deadly cancer? 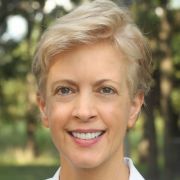 The answer is simply that most people are not aware how powerfully they can reduce colorectal cancer risk through decisions as simple as choosing what they will and will not eat. The findings from a study published in Pharmaceutical Research reveal that while genetic factors are responsible for only 5-10% of cancers, environmental and lifestyle factors are the main cause of the remaining 90-95% of cancers ravaging millions of people worldwide. According to the authors of this study, diet is a major contributing factor to cancer development, accounting for 70% of all cases of colorectal cancer. The good news is that by taking control over our diet, we have the ability to greatly reduce our risk. 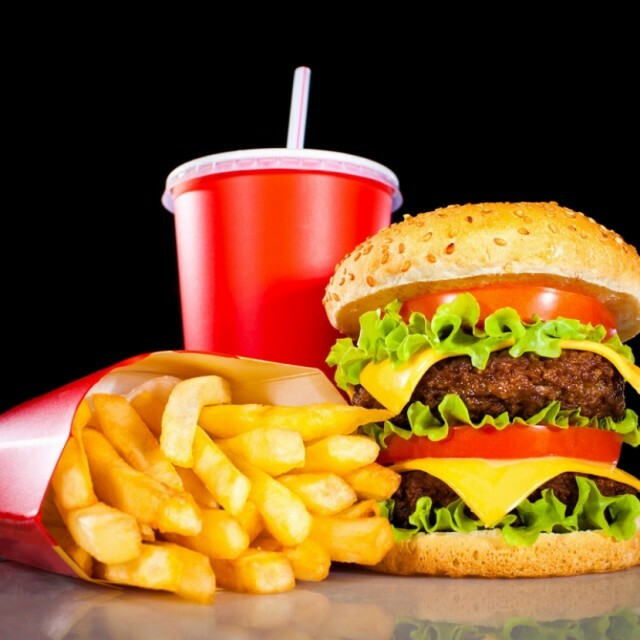 Colorectal cancer has been strongly associated with the Western dietary lifestyle. About 54% of colorectal cancer cases occur in the most developed countries. Western dietary patterns encourage the consumption of foods, such as unprocessed and processed red meat, chicken, fish, dairy products, refined grains, and pastries. These foods have been implicated in the causation of colorectal cancer in numerous studies. On the other hand, a diet high in plant-based foods including plenty of fruits and vegetables appears to decrease the risk of colorectal cancer by half compared with one that excludes these food items. In addition, increased intake of cruciferous vegetables, such as cabbage, broccoli, cauliflower, and brussels sprouts has also been found to play a key role in the prevention of colorectal cancer. Hippocrates, the father of medicine, is attributed to have said "Let food be thy medicine and medicine be thy food." In the same vein, your food choices can also be the source of disease, such as colorectal cancer. In fact, to a great degree, your dietary choice can make or break your health. Individuals who want to cut down their risk of colorectal cancer should follow a dietary pattern that encourages regular consumption of plant-based whole-foods, with fruits and vegetables, including cruciferous vegetables. In addition, they should completely avoid red meat, processed meat products, chicken, fish, dairy products and heavily refined carbohydrates. Making these better food choices greatly reduce the risk of developing colorectal cancer. And that is encouraging. Assuming colorectal is required, and cancer is required, the following results were found. 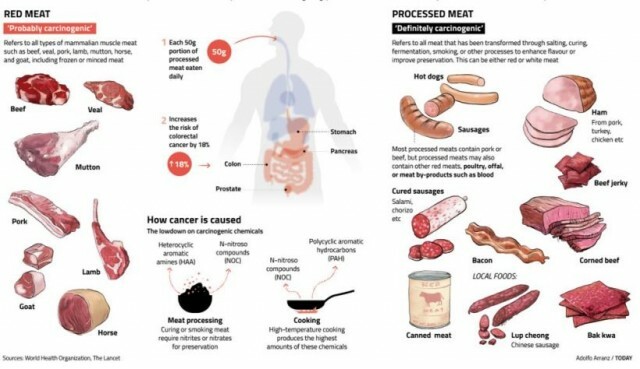 The World Health Organization has announced that after reviewing over 800 scientific studies, red and processed meat is associated with a higher risk of cancer. Colorectal cancer has been strongly associated with a Western lifestyle. In the past several decades, much has been learned about the dietary, lifestyle, and medication risk factors for this malignancy.